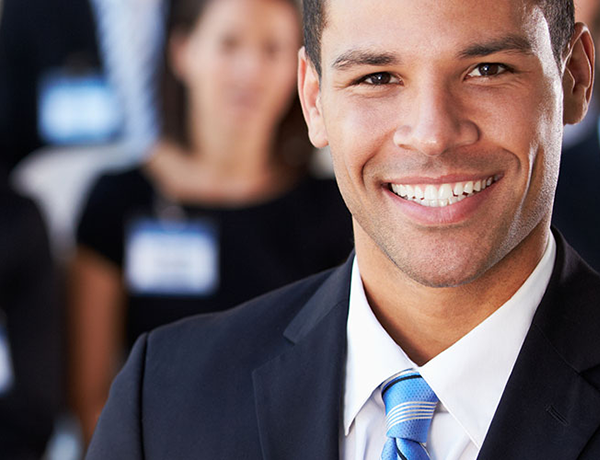 Owler analyzes 50 cities and 25 industries worldwide to determine the best-loved leaders. 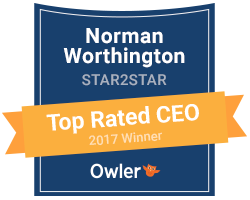 Out of the 167,000 CEOs that Owler reviewed, Star2Star's own Norman Worthington made this exclusive list. Owler notes that this award places "...your company at the pinnacle of business leadership." See more awards that Star2Star has won this year.